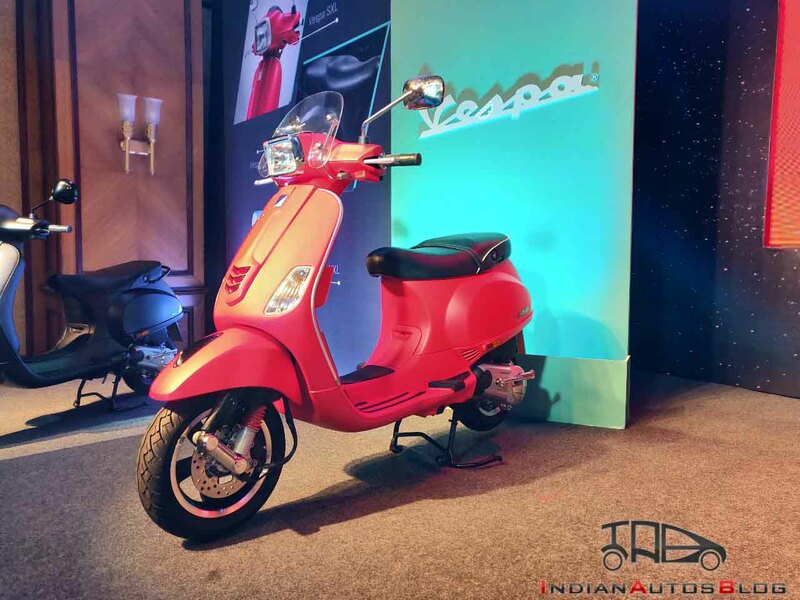 Piaggio India today launched the 2018 Vespa SXL150 and 2018 Vespa VXL150 scooters in India. The facelifted Vespa VXL 150 retails for INR 91,140* while the updated SXL 150 costs INR 97,276*. The 2018 Vespa SXL150 and VXL150 offer three new paint shades and a host of smartphone connectivity features. The refreshed scooters receive three new colour options - Matt Rosso Dragon, Matt Yellow, and Azzuro Provenza. Both models ride on machine-cut alloy wheels and offer several smartphone connectivity options. The new smartphone connectivity features include navigation, panic alert system and a 'Find-me' vehicle tracking feature. The connectivity features also help the riders locate petrol stations and connect with customer care executives. The smartphone app is available on both iOS and Android platforms. 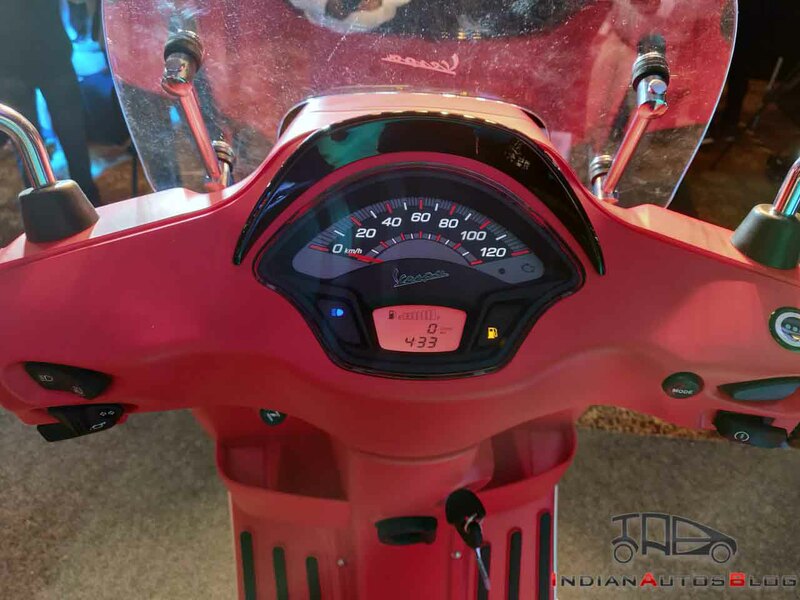 Akin to the earlier versions, the 2018 Vespa SXL150 and 2018 Vespa VXL150 are built around a monocoque high rigidity steel structure. It has a conventional bottom link suspension up front and a monoshock at the rear. Braking is courtesy of a 200 mm disc brake up front and a 140 mm drum unit at the back. Powering the 2018 Vespa SXL150 and 2018 Vespa VXL150 is a 154.8cc engine that produces a maximum power of 10.06 PS at 6750 rpm and 10.9 Nm at 5,000 rpm. Both offerings sport a semi-digital console and have a fuel tank capacity of 7-litres. Mechanically, the 150 cc Vespa scooters are the same as last year's version. It is a matter of immense pride for us to celebrate six years of Vespa and two years of Aprilia in India. We have received a great response for both our brands and the growth in our two-wheeler business is a testimony to that. We are excited to launch our new range of scooters to fulfill the needs of our customers also aligning our strategy of pursuing global innovations. By end of 2018, we will also witness the successful launch of 300 Motoplexes in India.